Gary has worked in the property services industry for more than twelve years and has honed his skills through experience of both commercial and operational leadership roles, across multi service contracts and divisional business units. 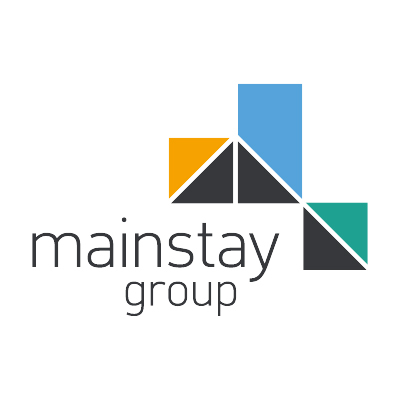 After initially joining Mainstay to head up the facilities management business unit in 2013, Gary took responsibility for the Midlands and South West property management business in 2015 before taking responsibility for the national residential property management division from 2016. Gary provides executive level support to the property management team, clients and customers and has been instrumental in driving continuous improvement of the division. Gary is Degree educated and holds a CIMA Advanced Diploma in Management Accounting. Through continuous personal development and his operational experience, Gary has attained residential property management qualifications and a NEBOSH General Certificate in Health and Safety Management and is currently studying for a MBA.